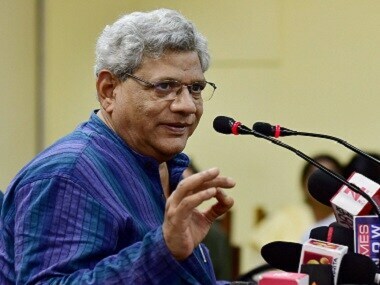 Hyderabad: The CPM will not have a political alliance with Congress but an "understanding" inside and outside Parliament to stop the forces of communalism, newly-elected general secretary of the Left party, Sitaram Yechury, said on Sunday. Yechury was unanimously elected CPM general secretary on Sunday after weeks of uncertainty. 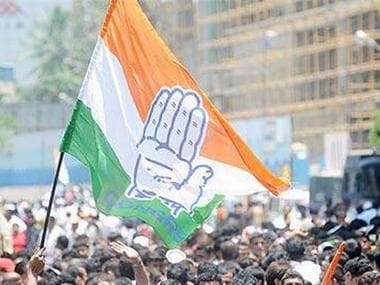 Towards the end of party's 22nd congress in Hyderabad, the newly-elected 95-member central committee chose the 65-year-old leader as the party's head. Speaking to reporters after the closing session, Yechury said CPM will chalk out its "electoral-tactical line" on the basis of state-based ground realities. He said CPM has emerged united from this congress and it is determined to carry out "our revolutionary task" to put forth an alternative policy framework. 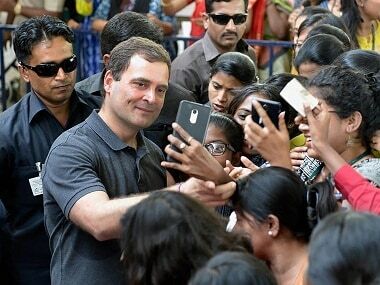 It will mobilise people to strengthen the struggle to defeat the ruling BJP, he said. "This party congress was for unity. We will strengthen the struggle of people and move forward. This battle will be fought on the basis of alternative policies of the Left. We have to defeat the BJP - that is our first task. "We will have no political alliance with the Congress. But we will have an understanding with it inside and outside (Parliament) to stop communalism," Yechury said. 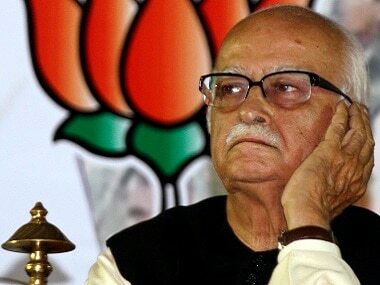 His political line regarding whether or not CPM should involve Congress to take on BJP, had faced a major challenge. The party leadership day chose a middle path by deciding to amend the official draft on the issue by omitting the crucial phrase "no understanding" with the Congress, which was a victory of sorts for the "minority view" held by Yechury. The official draft, backed by Prakash Karat, had said the party should unite secular democratic forces "without having an understanding or electoral alliance with the Congress party". But in the amended document, it is written that the party can unite secular democratic forces "without having a political alliance with the Congress party", thus keeping the doors open for an electoral understanding. "The mass organisations would work on the basis of issues related to people. When elections will come, we would chalk out our electoral tactical line on the basis of state-based political ground realities according to the political line adopted in our party congress," Yechury said. 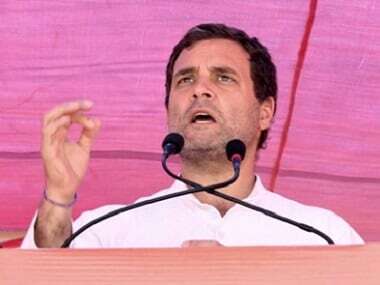 "We are declaring to the whole country and to the world that we will not allow the secular democratic foundation of India to be torn by the communal forces and India will remain united," he added. Yechury had taken over as general secretary of CPM from Karat at the 21st party congress in Visakhapatnam in 2015.